As school children, we all learn the blood types O, A, B, and AB along with the positive and negative subtypes based on the presence or absence of the rhesus (Rh) antigen. But today, it is known that there are hundreds of blood-group antigens on the red blood cells that can trigger immune responses, a problem that goes beyond basic blood-type matching for blood transfusions. 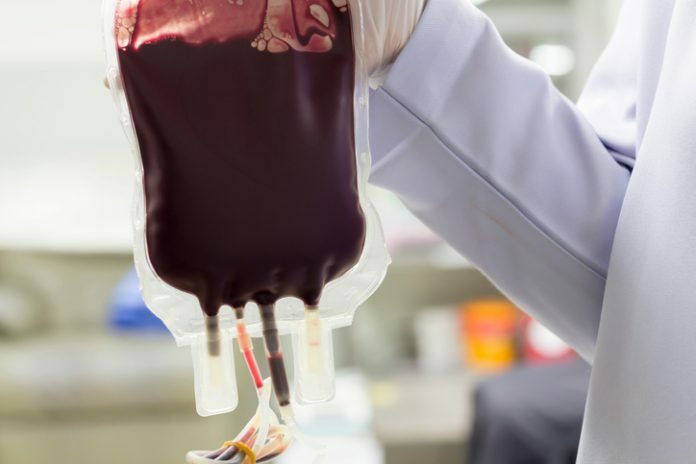 According to the FDA, as many as 16 deaths—and many more adverse reactions—occur each year due to mismatches in red blood cell antigens of people receiving blood transfusions that are not related to the differences between the A, B, and O blood groups. To date, no test exists for the host of red blood cell antigens that cause these adverse events. Now, as whole-genome sequencing (WGS) becomes more affordable and commonplace in healthcare settings, researchers at Brigham and Women’s Hospital (BWH), Harvard Medical School, and the New York Blood Center say leveraging genomic data may make it possible to identify rare donors and those transfusion recipients who may be at risk of these adverse reactions. The researchers developed an algorithm to help determine these subtle differences in individuals’ blood types and tested it against data from MedSeq— the first randomized trial of WGS in healthy adults. The results validated the tool as more than 99% accurate in identifying these broader blood subtypes, the investigators reported in The Lancet Hematology. Those most at risk for complications from developing an adverse immune response to foreign antigens on blood cells are patients who require regular blood transfusions, such as those with liver disease, kidney disease, and certain hematologic cancers. Currently, more than 300 red blood cell antigens and 33 platelet antigens have been identified beyond the current testing methods for ABO and Rh matching. To create a method for identifying a more detailed blood type for people, Lane worked with scientists at the MedSeq Project and genetics experts at the New York Blood Center. The algorithm, dubbed bloodTyper, proved to be more than 99% accurate when typing from the genomes of MedSeq participants. Lane credits MedSeq and its principal investigator Robert Green, M.D., Ph.D., and coinvestigator Heidi Rehm for providing the foundational data to make his work possible.